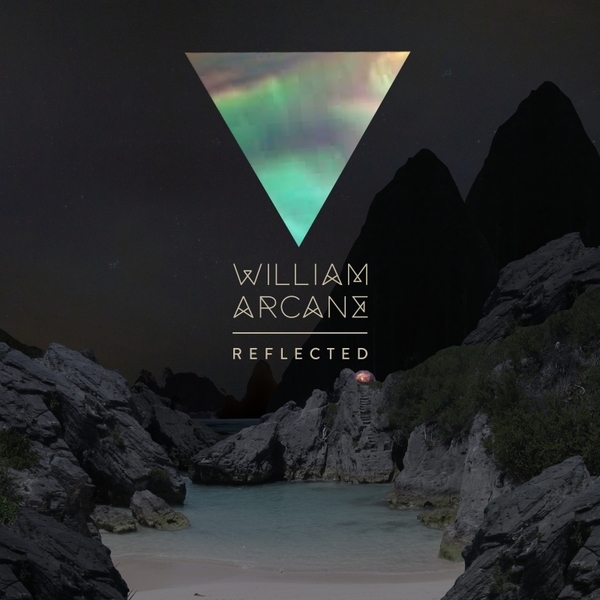 "William Arcane returns with his new single 'Reflected'. Arcane states his intentions with swirling ambience that drops into an uplifting vocal hook set to a two step beat and trademark repitched vocal stabs. B side, Fade, is beatless but is based around a simple but irresistible driving rhythm. Showing progression from his debut release 'Permanence', Arcane takes influence more from the dance floor with this, his second single."